Take a look at our new Australian Alps Flickr page. It has hundreds of inspiring images taken by national parks photographers over the years. And now, renowned photographer, explorer and author Klaus Hueneke has kindly supplied the best of his photos to add to the collection. The photos have been organised by location and theme to make browsing easier. 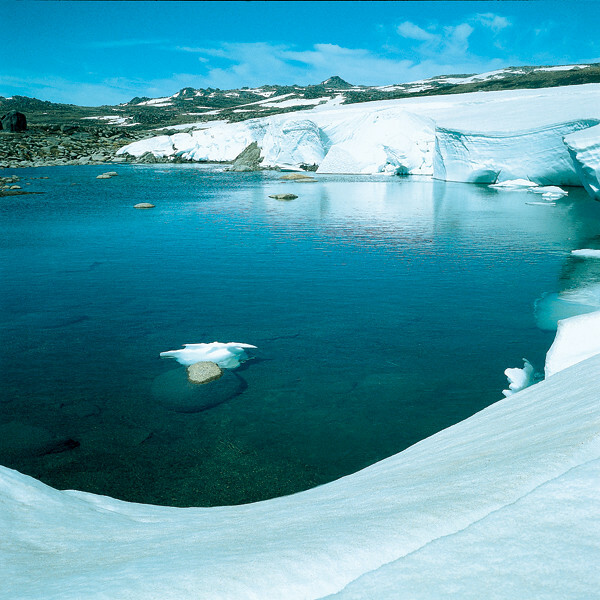 All photos taken by Australian Alps national parks photographers are freely available to use under Creative Commons licenses while permission to use Klaus’s beautiful photos can be arranged by contacting him directly. We’d love to hear which images you like, and don’t forget to share them! This entry was posted in Australian Alps and tagged alps, Flickr, klaus hueneke. Bookmark the permalink.